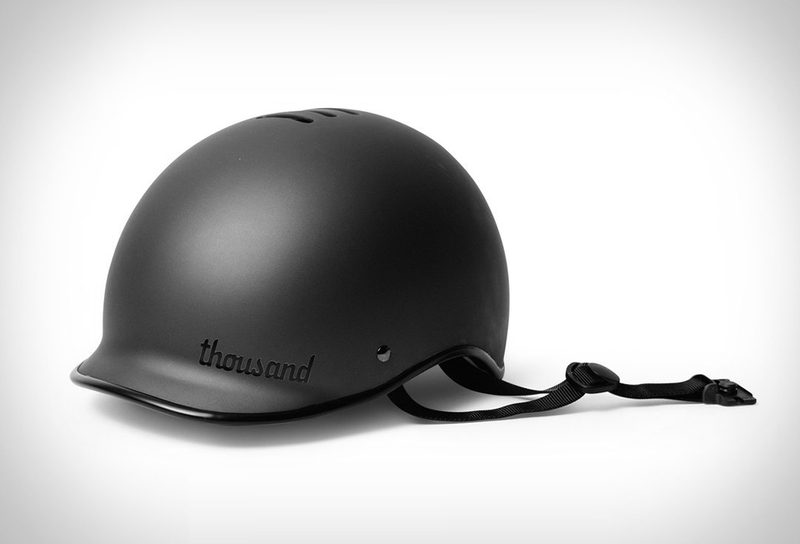 Los Angeles based Thousand have launched their all new Stealth Black Collection, featuring an all-black version of their popular Heritage series helmet. 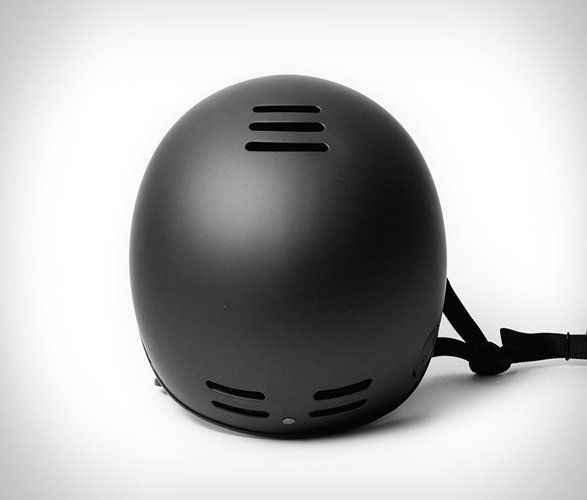 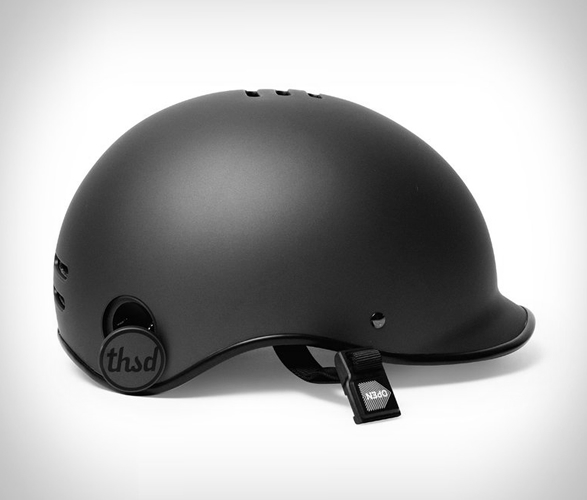 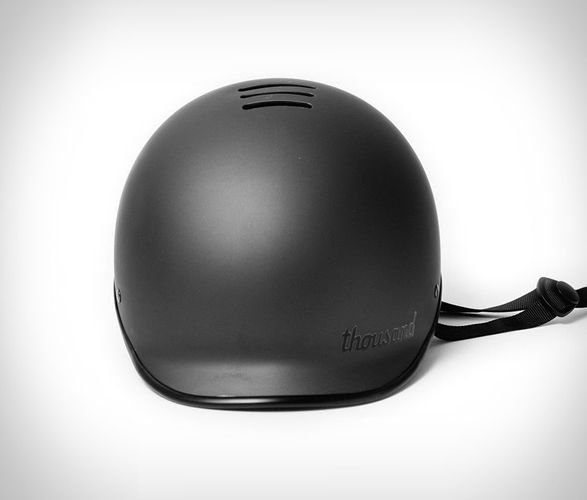 This sleek helmet has the simplest and securest way to lock up your helmet. 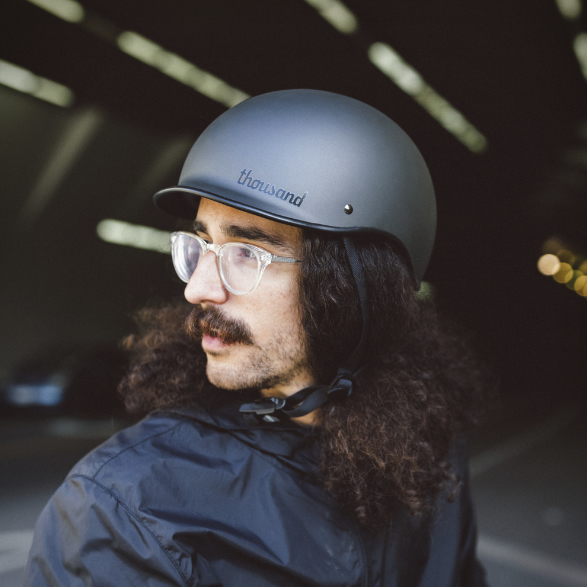 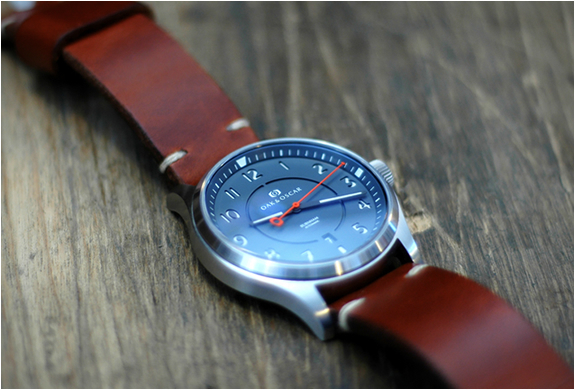 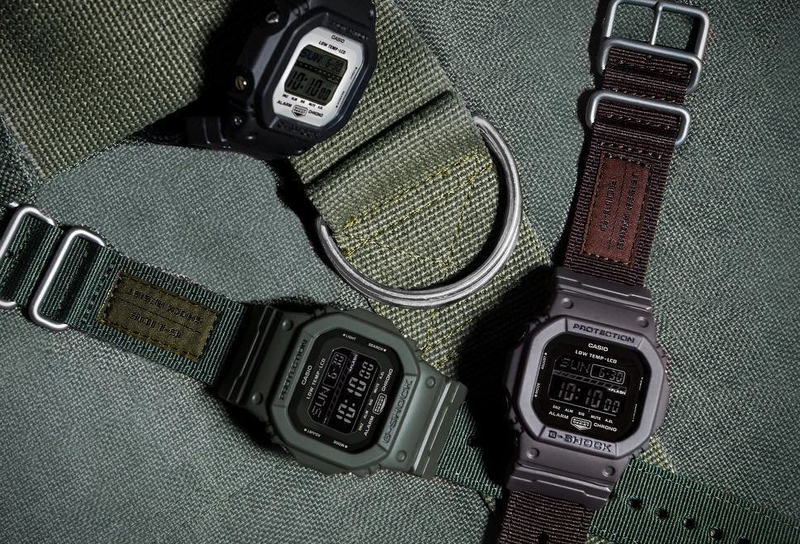 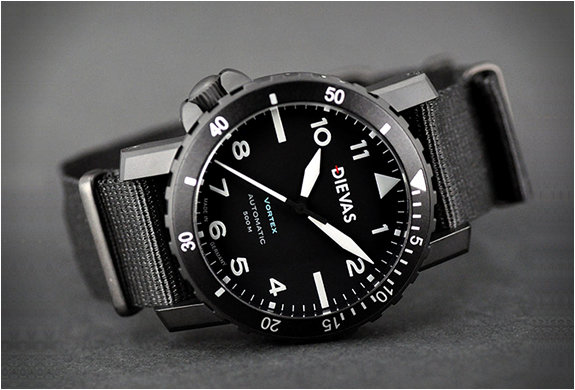 It has all the modern comfort and safety features, a ventilation system, vegan leather straps with a magnetic buckle, and their magnetized poplock, allowing you to safely secure it along with your bike, so you can conveniently leave your helmet behind, hands free and with no worries, simply pop the top, and lock.